Science projects are useful ways for kids to learn about a number of subjects in the field of science. Although science fair projects can take some time to make, there are a number of projects available that are simple and can be done the day of or night before a science fair. See how heating and cooling affects air pressure through an experiment using an egg, a glass bottle with a neck 2 to 4 inches long and matches. 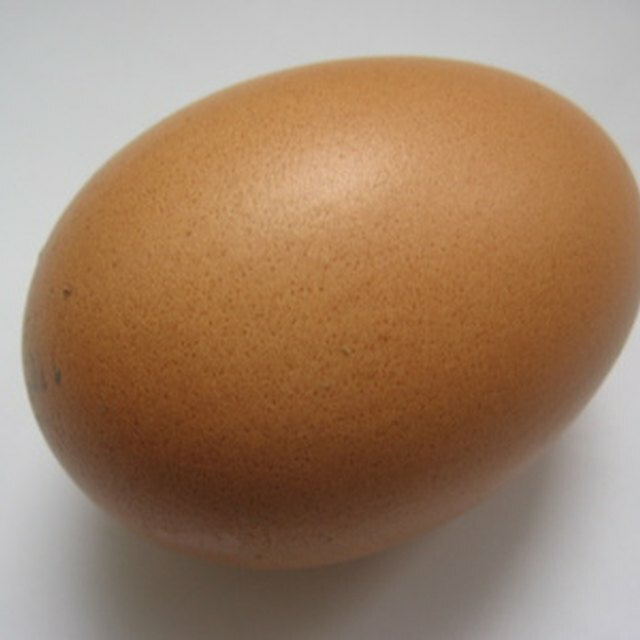 Hard boil the egg and let it cool for five minutes, then peel the shell under cold running water. Ask an adult such as a teacher or parent to strike four matches, then have them throw the lit matches into your bottle. Immediately place the egg atop the bottle to lock in smoke and watch as the air in the bottle changes temperature; as it cools the egg will be suctioned into the neck of the bottle and end up inside the bottle. A popular idea is to make a volcano out of some modeling clay and stage a small-scale volcanic eruption. Mold fast-drying clay into a cone, then carved out a hole beginning at the tip that goes down halfway into the center of your volcano. Fill the hole halfway with some baking powder, pour in some vinegar and watch as the baking soda and vinegar mixture erupts from your volcano. 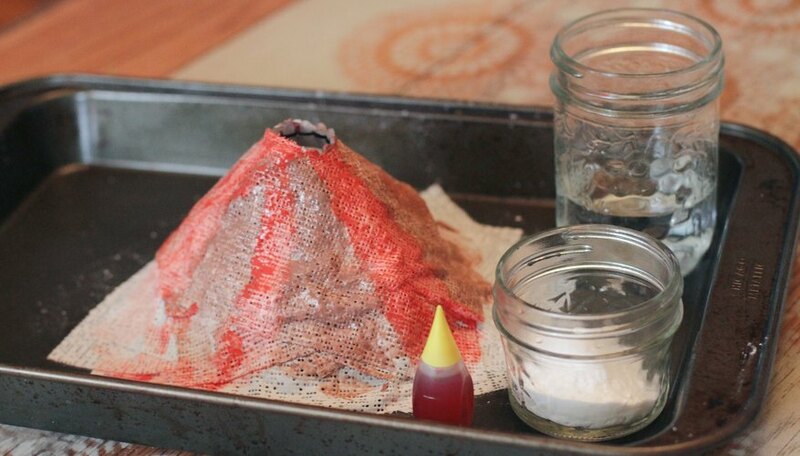 This is an easy project that not only teaches about volcanoes, but chemical reactions as well. For a pretty project that shows how flowers feed on water take some white flowers and place them into a vase filled with water. Drop five drops of food coloring of your choice into the flower’s water and stir it in with the stem of your flower or by lightly shaking the vase. Within six to eight hours you will see the color of the water begin to appear in the flower’s stem and on its petals as it courses through the flower. Do a few flowers in different colors, or you can experiment with water temperature to see if flowers soak in hot or cold water faster. To teach a simple lesson about density and chemical bonding try a project that involves oil and water. Pour two cups of water and a cup of oil into a clear bottle and close up the bottle. 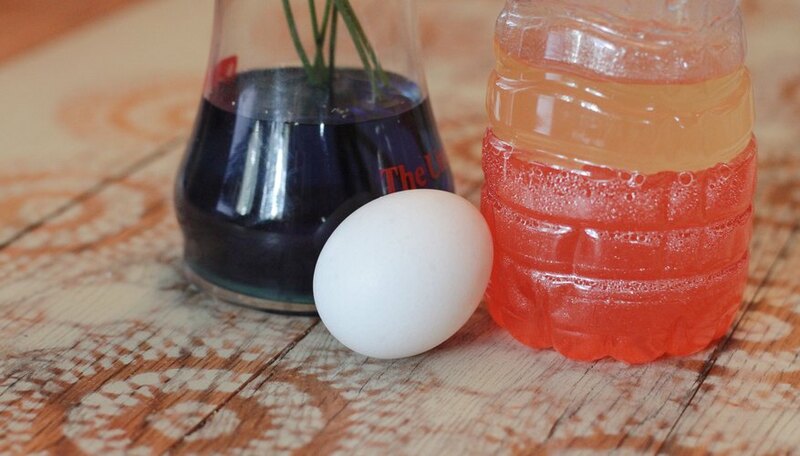 To make the experiment more aesthetically pleasing you can add food coloring to the water first. 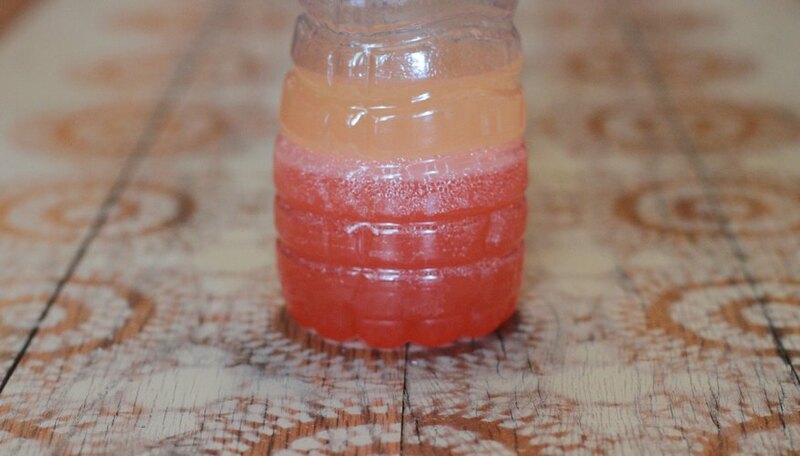 Shake the bottle vigorously, then set it down and watch as the two liquids quickly separate because of their differing densities. Davidson, Amy. "Ideas for Fast & Easy Science Fair Projects." Sciencing, https://sciencing.com/ideas-easy-science-fair-projects-7964005.html. 25 April 2017.